SoulTracks Lost Gem: Richard Dimples Fields knows that "She's Got Papers on Me"
Dimples had a number of big hits during the 80s, but one of the most remembered by fans was the unique cut, "She's Got Papers On Me." The song was the lament of a married man staring at the mirror, stuck with a wife but wanting his mistress. The six minute song hits a high point when the man's wife (played by Betty Wright), overhearing the song, interrupts and rips through a 2 minute hilarious rant with her view of the situation. 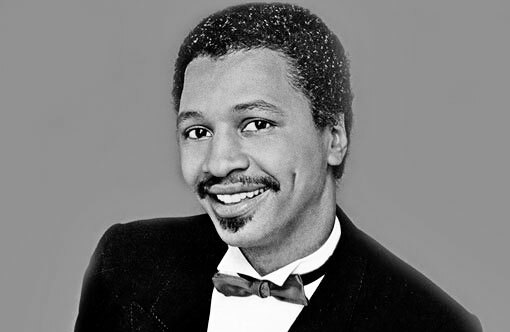 Wright propelled "She's Got Papers" into a soul radio staple, and provided the most memorable moment on any Dimples record. It also led to the response record by Barbara Mason, "She's Got the Papers (I Got the Man)" and Dimples' own sequel, "Taking Applications." Take a listen to "She's Got Papers on Me" and tell us what you think.